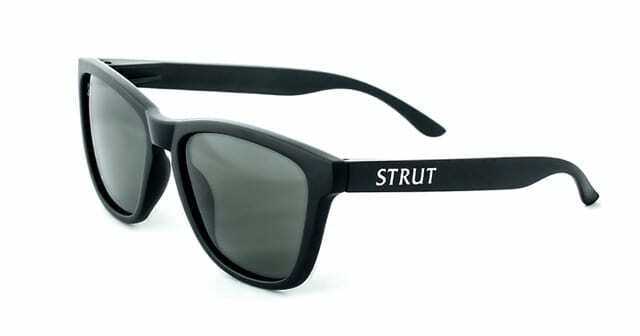 The Strut is a brand new modern and classic, sophisticated square shape. Lightweight with 100% UV Protection. 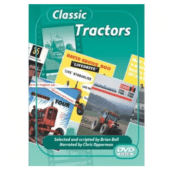 In this DVD we get the chance to catch up with four girls from different parts of Ireland. Each girl is currently working in the agricultural sector and planning to make it their future career. Laura O’Connell from Cork, Anne Marie Kearney from Kilkenny, Maeve Coyle from Roscommon and Louise Carroll from Carlow are the ladies in question and they are ready to show you around some of the best machinery! It doesn’t matter if its at college, out with contractors or working on the family farm, there’s nothing these women can’t do. 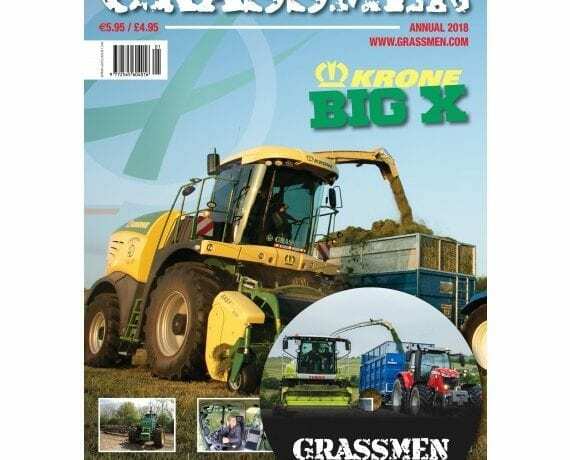 Get both GRASSMEN Magazines delivered directly to your door and enjoy the read plus the FREE DVD & 2019 Wall Planner. 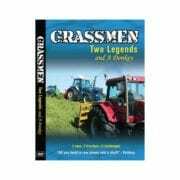 GRASSMEN are back with Issue 2 after the launch of the highly successful first issue. 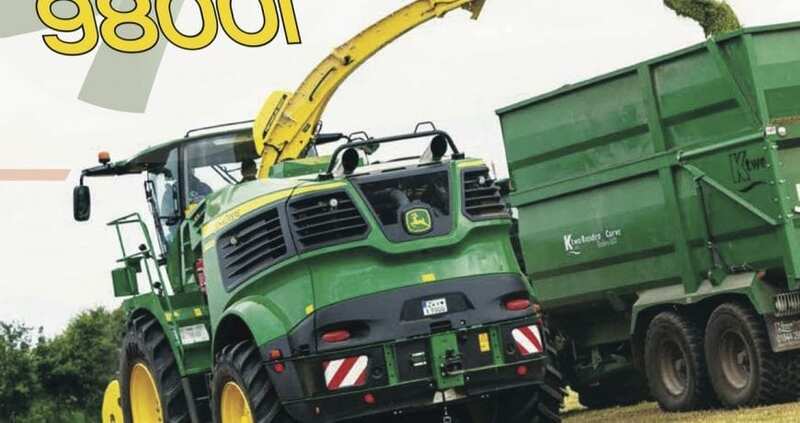 In this magazine the guys have been busy travelling and testing some of the best machinery money can buy. 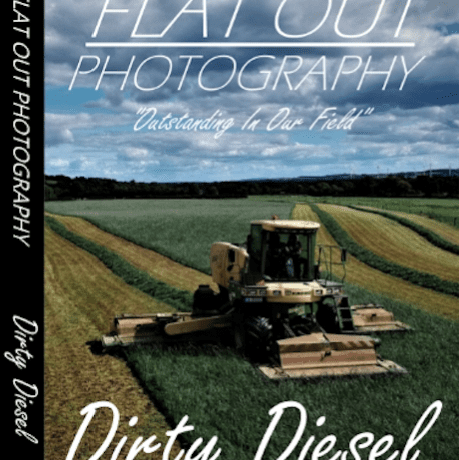 More factory visits, exclusive features, 4×4 reviews and a free 2019 wall planner from Maxol Lubricants to help you plan for the 12 months ahead. Order yours today to make sure you get one! 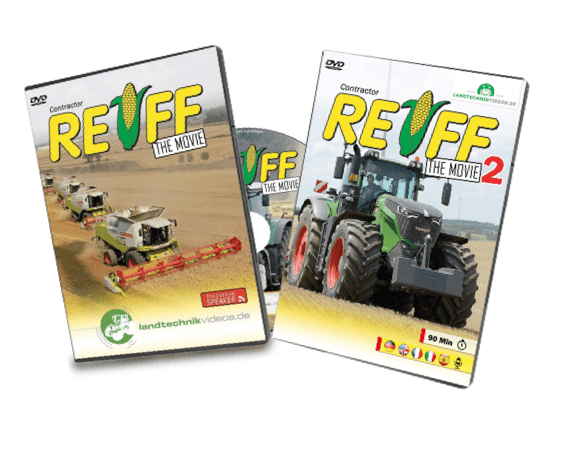 The Reiff Company is one of the best known agricultural contractors in Europe. This family-run company has grown considerably in the last few years. 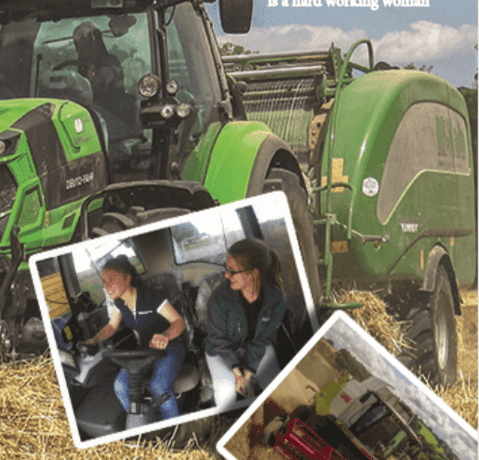 With a modern vehicle fleet of more than 50 tractors, forage harvesters, combine harvesters, construction vehicles and many specialist machines the Reiff team set themselves new challenges every day. 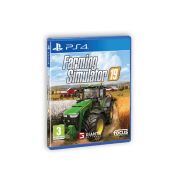 Agricultural contractors work with modern tractors, combine harvesters and forage harvesters under contract to agricultural businesses. 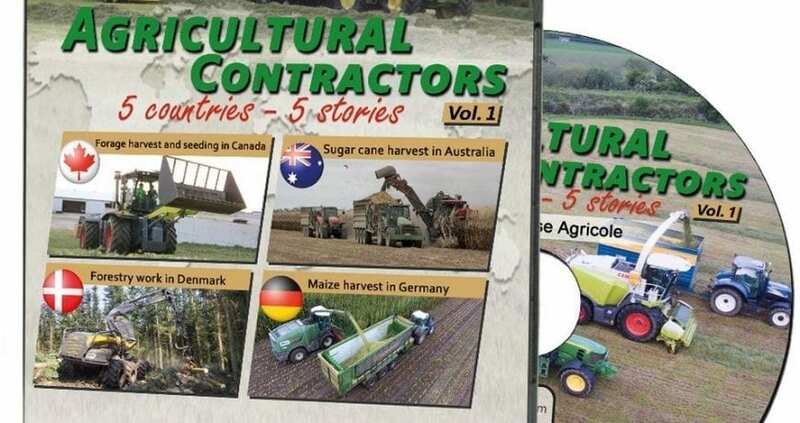 This agricultural engineering DVD introduces five agricultural contractors on three continents. 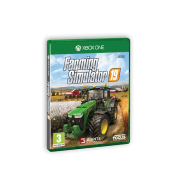 Here we introduce our new agri range. 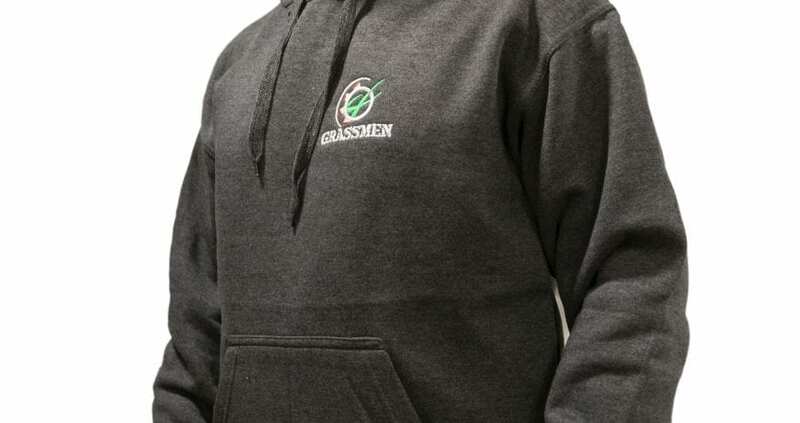 Hard wearing charcoal hoody with high quality embroidered GRASSMEN logo on the front chest and our new embroidered Agri is our Culture logo on the back. Embroidery on this garment is white, green and red as can be seen per images. 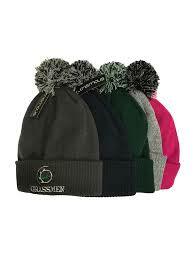 Grassmen ‘fulla the pipe’ is like no other production. 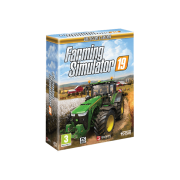 Using unique camera angles and real time action you will experience the highlights of 2010’s first cut silage season. You will be taken on a journey through some of Northern Ireland’s most spectacular countryside by three of the province’s largest contracting fleets. 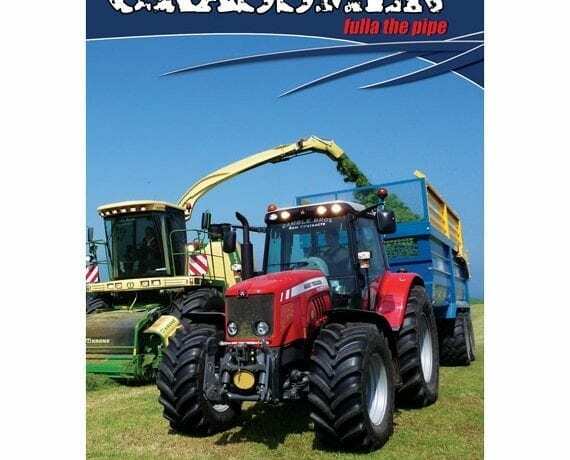 The diversity of the machinery will ensure that there is something to suit every tractor enthusiast.